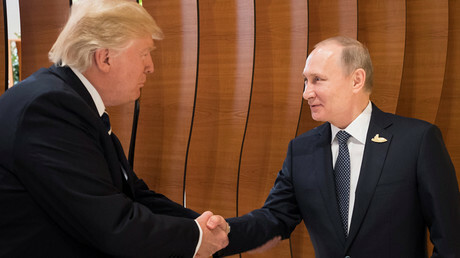 Vladimir Putin and Donald Trump have held a much-anticipated first meeting on the sidelines of the G20 summit in Germany, which lasted more than two hours. The meeting in Hamburg was initially planned to last for around 30-40 minutes, international media reported earlier in the day. 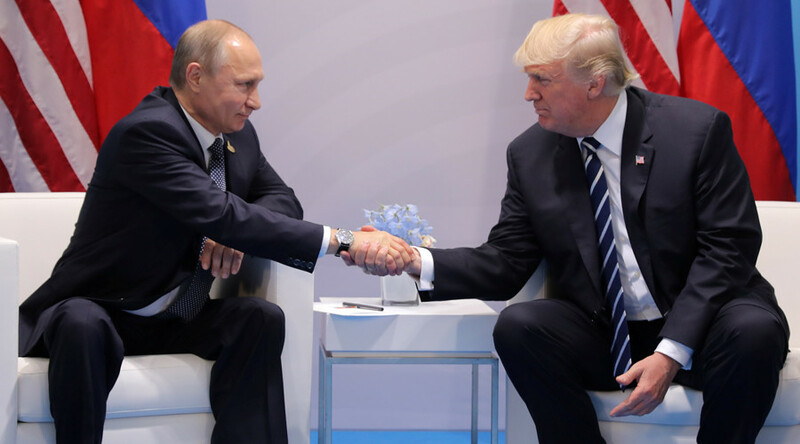 The situation in the Ukraine, Syria, as well as cyber security were discussed at the meeting, the Russian president told reporters after his talks with Trump ended. "We've had a very long discussion with the US president. Many issues accrued, including Ukraine, Syria and other problems, as well as some bilateral issues," Putin said. "Fighting terrorism, cyber security" were also on the table, the Russian leader added. He was speaking ahead of his next meeting with Japan's Prime Minister Shinzo Abe. Putin also apologized on behalf of himself and Trump for keeping Abe waiting for the meeting, as the Putin-Trump talks lasted more than an hour longer than planned. “President Putin and I have been discussing various things, and I think it's going very well,” Trump told the media during the photo session. “It's an honor to be with you, thank you,” Trump concluded, offering his hand to Putin. Meetings in person are “necessary” if the two countries want to resolve the “most pressing issues,” Putin added. Russian Foreign Minister Sergey Lavrov and his US counterpart, Secretary of State Rex Tillerson, were also present at the meeting. In May, top Russian diplomat Lavrov met with the US president at the White House, where they talked for about 40 minutes. Since Trump took office in January, the US secretary of state has also made a visit to Russia, where Tillerson held talks with both Lavrov and Putin.